Heard about Buddha or been following his teachings to live a happy life? Want to visit the sacred birthplace of Buddha? Lumbini Pilgrimage Tour is the best designed tour to pay a pilgrimage to the birth place of Buddha. After a day of exploring some incredibly beautiful Buddhist spiritual and other sites in Kathmandu valley, the trip goes to explore Lumbini, the birth place of Buddha. While in Lumbini you will explore Mayadevi temple to see the mark of his birth that Buddha left when he was born on a piece of stone. You can wander around and visit monasteries of different traditions from around the world. A visit to the Lumbini Museum is an enlightening experience about Buddha and Buddhism. You will also have a chance to go on a historical and archaeological visit of Tilaurakot, Kapilvastu where Prince Siddhartha (Later Buddha) was born and spent twenty nine years of his life inside royal palace. This trip is a true homage to the founder of philosophy to eliminate suffering from human life. It is the day that we drive to Lumbini, the birth place of Buddha. A whole day overland journey lies ahead for us. The journey goes through beautiful rural settings. 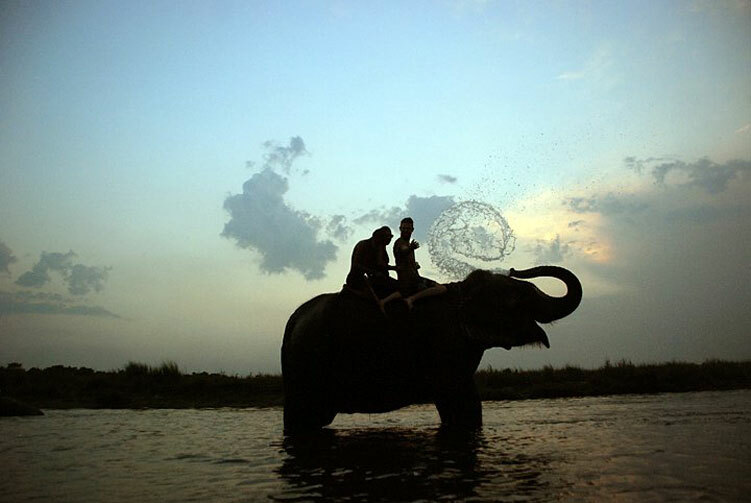 The highway stretches first through middle hills of Nepal along the river banks to meet plain land in Chitwan. From Chitwan onwards the journey is on the flat plain in most of the stretch. Once we reach Lumbini and check into our hotel, we can laze around to release the stiffness and tiredness of sitting whole day on vehicle. We are on a spiritual pilgrimage of the birth place of Buddha. We explore sacred places in Lumbini today. Our exploration of the area will take us to visit the Sacred Garden, Mayadevi temple, Pushkarini (the sacred Pond), World Peace stupa, monastic zone, and museum. 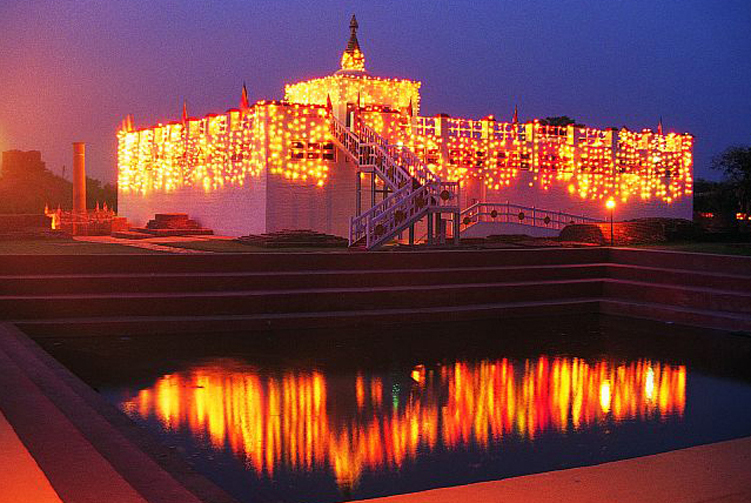 The full day exploration of Lumbini will bring us to a closer understanding of life of Buddha. It is an amazing day of paying respect to the person who propounded a way to the happy life. After a day of amazing spiritual immersion in Lumbini, it is time to explore and learn some historical and archaeological facts related to Buddha and his life. Being born as the crown prince of Kapilvastu, Buddha spent 29 years of his life there before leaving everything behind in search of the happiness. We can find many interesting facts about his life. After the exploration, we return back to Lumbini to stay overnight. We fly back to Kathmandu from Lumbini today. We are avoiding long day of road journey along the same highway this time so that we can save some time to wander around in Kathmandu. 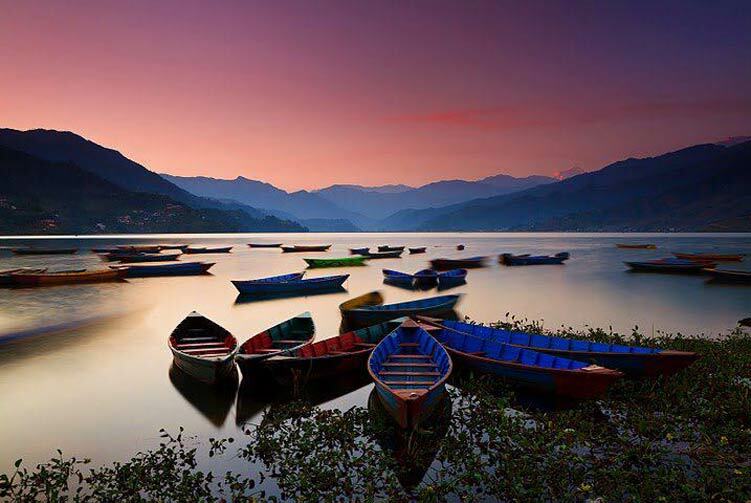 Once we are in Kathmandu, we go to hotel and spend the whole day at leisure on our own. Finding relieving massage, good food, souvenir shopping, and wandering around can keep you busy for the day. 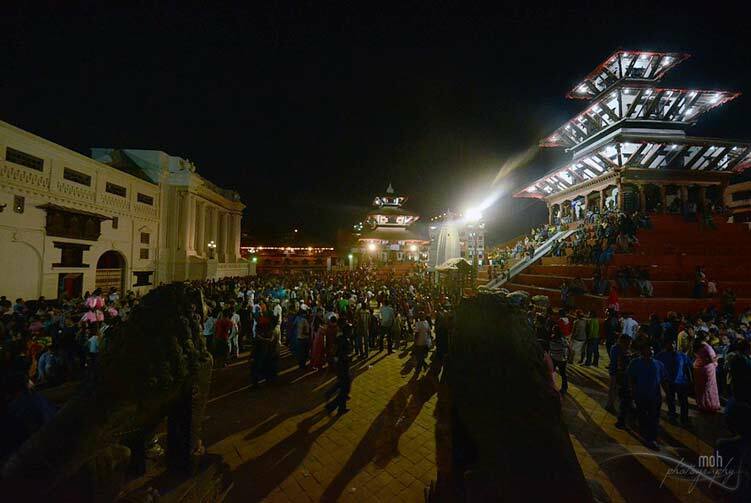 Tourist Standard Hotel Accmmodiation in Kathmandu for 3Nights & Lumbini 3Nights with B/B Basis. 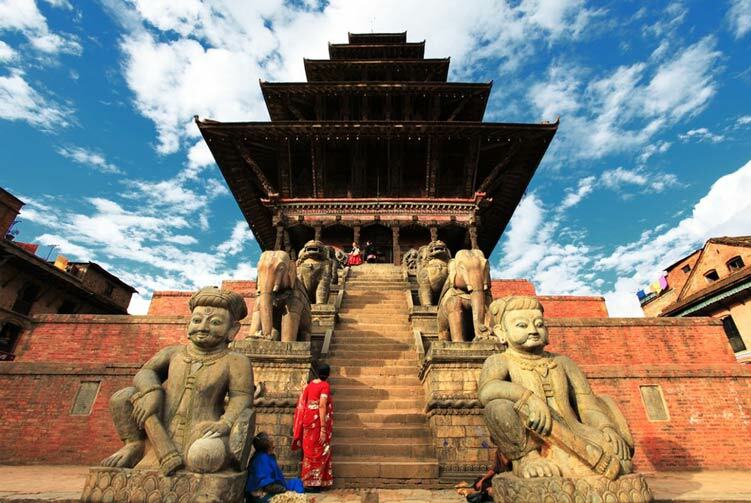 Lumbini - Kathmandu Flight Ticket with Airport Tax. We offer you the best price guaranteed for Lumbini Pilgrimage Tours.